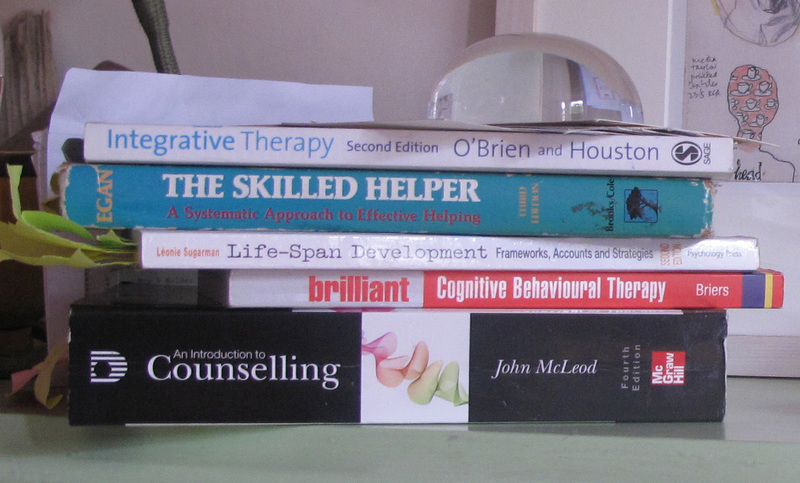 This means that I do not adhere to a single therapeutic approach. Instead I am trained to draw on a range of theories, ideas and skills from any of the three key models: psychodynamic, humanistic-existential and cognitive-behavioural. Every person is different which is why I believe that the best approach or combination of approaches will be the one that works best for you and the particular issues you bring to therapy. I also share the values of the person-centred tradition. This means that I try to provide the right conditions for you to express yourself and to feel heard and understood. It’s your story and although it may not always feel that way, you are the person who knows most about how you feel and about your particular experience and concerns. My role is to help you to explore your feelings and thoughts in way that promotes insight and self-awareness and to support you as you work towards greater clarity and understanding. The most powerful and empowering long-term solutions are often the ones you come to yourself and I would like you to leave therapy with a good understanding of how you can draw on your own inner resources to help yourself in the future. I work with adults, young people and couples. I also welcome EAP referrals. As a member of the British Association for Counselling and Psychotherapy I work in accordance with the BACP Code of Ethics and receive regular clinical supervision from a BPS accredited supervisor. Please see Resources for my Digital Policy.